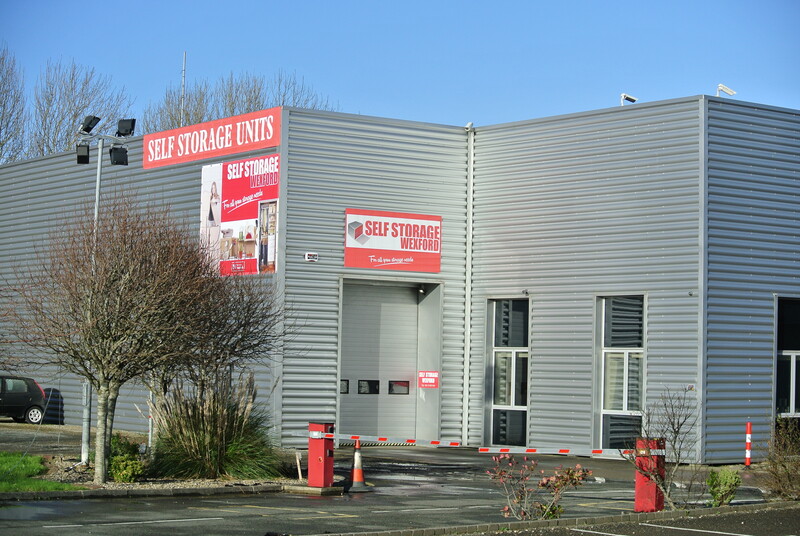 Welcome to the home of Self Storage Wexford. At Self Storage Wexford we are offering a new service to this area. Within a secure environment, we have storage for all your needs whether private or commercial. 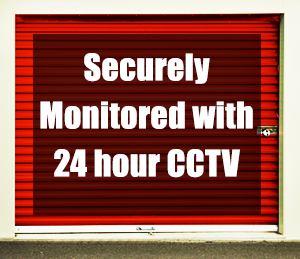 Our facility is burglar and fire alarmed and securely monitored with 24 Hour CCTV along with pin code access. Storage units are available on a short or long term basis. We are situated just off the Wexford ring road near the Rosslare roundabout.